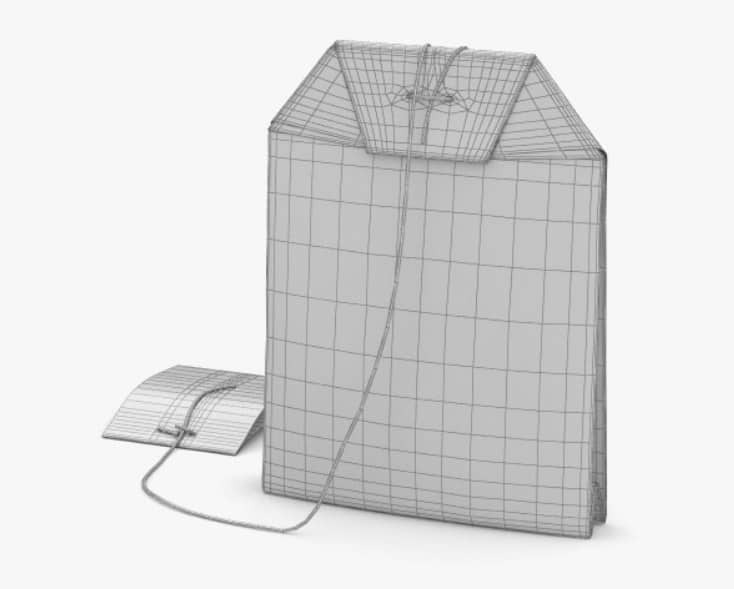 We are glad to present you the new 1.2 version of our tEABAG_3D CAPTCHA. It’s more hard to break, it looks nicer (I hope), it’s rewritten with PHP5 and it’s OOP well-made now. I hope you’ll like it. It is a small part of the internet that is disappearing. Google announced that CAPTCHA as we knew it today was going to be replaced by an invisible CAPTCHA. You don’t have to re-enter unreadable or incomprehensible bits of text, click on a button, or find the right animals, or find the right scales to prove you’re not a robot and get to the right page. Instead, Google will simply rely on how you navigate, explains the web giant in a blog post. Read more about how to beat captcha. If you have spent a little time on the internet since the early 2010’s, you have necessarily seen these little boxes on which we sometimes spend a lot more time than expected trying to decipher. CAPTCHA, her first version was born in the early 2000s, at Carnegie Mellon University in the United States. At the time, Mental Floss explains, the team led by Luis von Ahn “wanted to find a way to eliminate the huge armies of spambots who were posing as normal users.” Together, they designed a program that shows on the screen distorted text, that a computer is unable to be free, but that a human can easily decipher (well, normally). After some time of browsing the web we found a set of new CAPTCHAs which must take a place in a Weakness list. Some of them are small and local, but it also contain a world wide famouse systems. Due to a self-confidence of webmasters we will have a lot of places where OCR may be successfully applied.